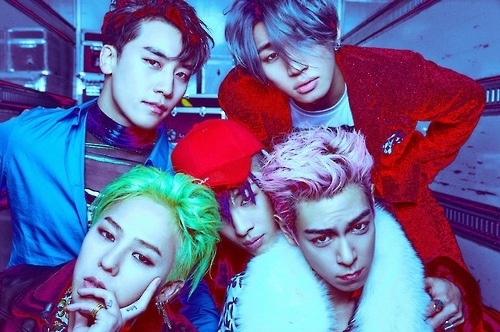 SEOUL, Oct. 19 (Yonhap) — K-pop band BIGBANG plans to hold a year-end concert in Seoul but without its main rapper T.O.P, who was involved in a marijuana scandal this summer, its agency said Thursday. The group will throw a two-day show titled “BIGBANG 2017 Concert Last Dance In Seoul” at Gocheok Skydome in western Seoul on Dec. 30-31, YG Entertainment said. T.O.P will not be part of the concert, according to the company. T.O.P, whose real name is Choi Seung-hyun, was found guilty in July of smoking marijuana multiple times and given a 10-month jail term with a two-year probation. The 29-year-old smoked the banned substance four times with a trainee singer at his home in Seoul in October of last year. Your article is good and the quality of the content was good and clear. They are very famous rappers and doing their job with the cool way. I did not find such a great singer in my whole life. The reason is that they have the courage to do something unique and this is the main reason that they are famous. File explorer in window has various features which makes better interface and user friendly than windows 8 file explorer tell us to navigate the files and folder.You can search here all things and get on computer screen.Thanks for this useful function.